This unique and stylish Artistic Weavers Avalon accent rug will tie any room together in your home. Bring this high quality plush synthetic indoor rug into your home to upgrade your interior design immensely. Make a lasting style statement with this machine-made rug. You and your guests will enjoy the lovely paisley pattern that decorates this beige tan rug. Akkula Red 2 ft. x 3 ft. Indoor/Outdoor Transitional Rectangular Accent Rug Place this Artistic Weavers Akkula accent rug in your dining room when you need a splash of style. Bring this high quality plush synthetic indoor/outdoor rug into your home to upgrade your interior design immensely. Modern style and construction is combined in this hand-made rug. 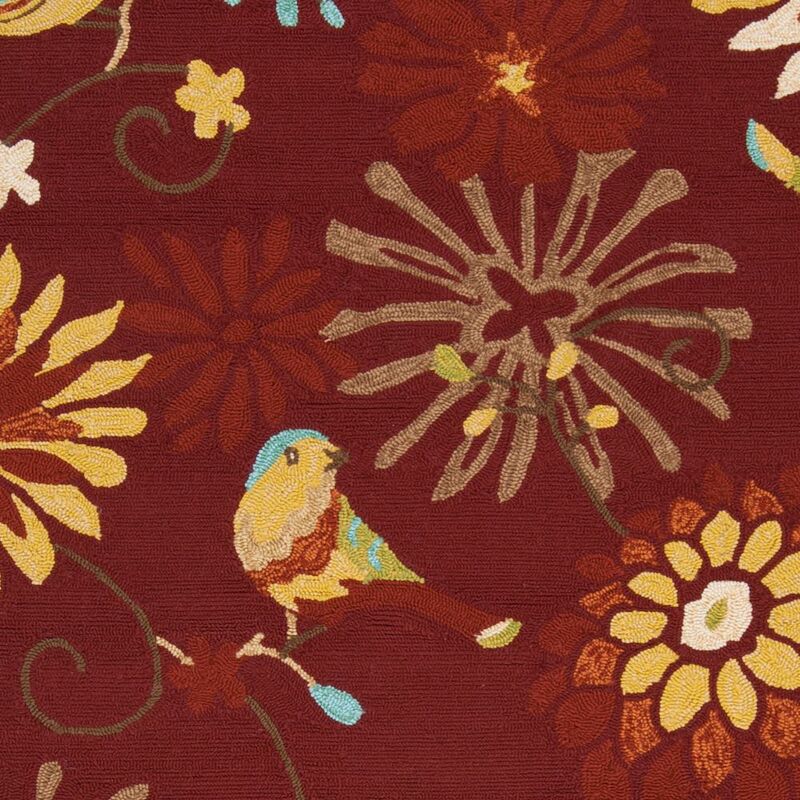 This red rug has a fashionable floral plants pattern to add some flair into your home.